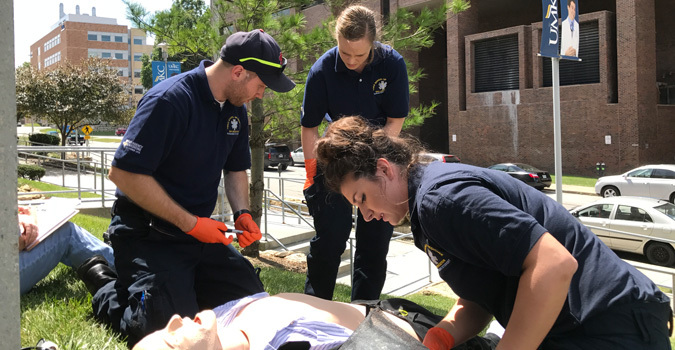 The UMKC School of Medicine, in cooperation with the EMS Section of the Department of Emergency Medicine at Truman Medical Center, offers programs in Pre-Hospital Life Support education. 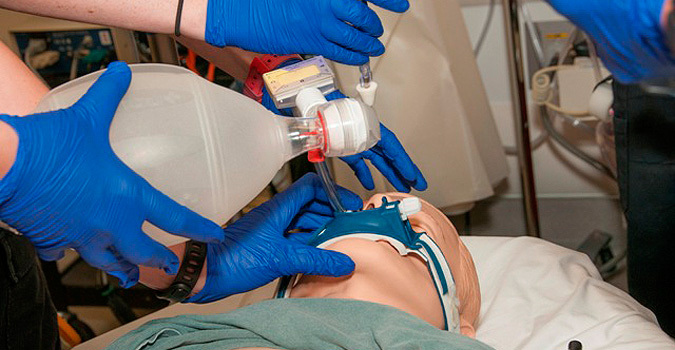 Initial programs are provided at the Emergency Medical Technician and Paramedic level. 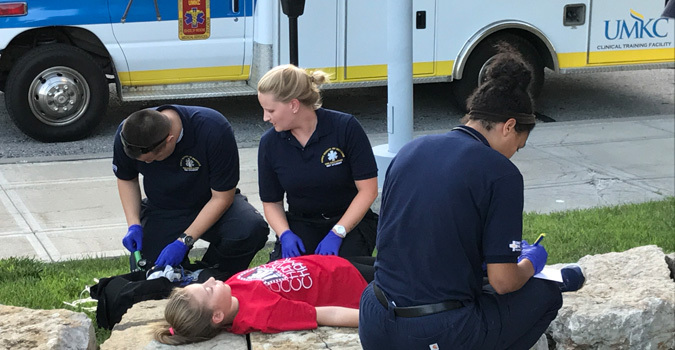 Emergency Medical Responder (EMR), Advanced EMT (EMT-Intermediate) and EMS Instructor courses are also available based on demand. 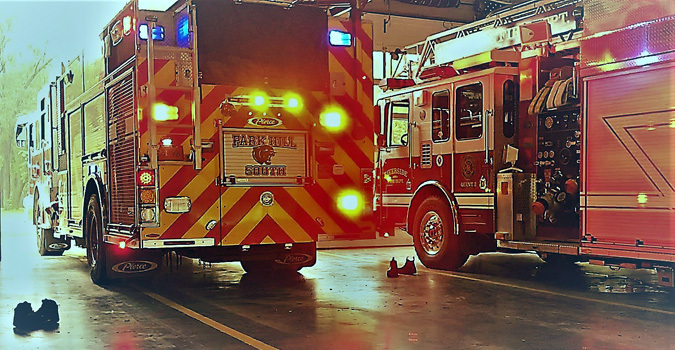 The program offers continuing education classes to assist EMS personnel the opportunity to maintain their licenses and national certification. 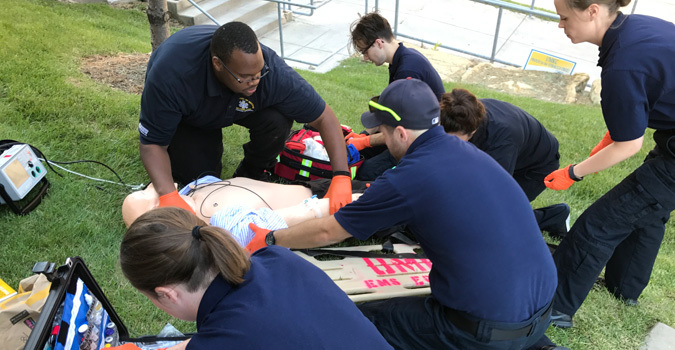 The UMKC EMS Education programs are approved by the State of Missouri Department of Health and Senior Services, Bureau of EMS #09529T6. 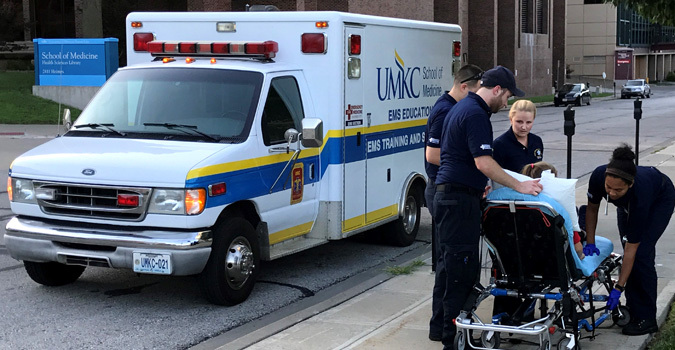 The UMKC School of Medicine Paramedic Program is accredited by the Commission on Accreditation of Allied Health Education Programs (www.caahep.org) upon the recommendation of the Committee on Accreditation of Educational Programs for the Emergency Medical Services Professions (CoAEMSP).